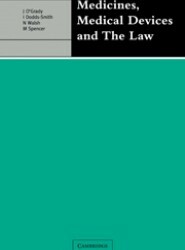 This book provides information on the complex interrelations between medicines, medical devices and the law. 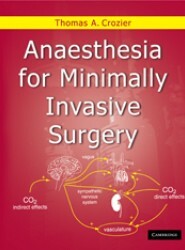 A comprehensive and practically oriented introduction to the subject minimally invasive or laparoscopic surgery. 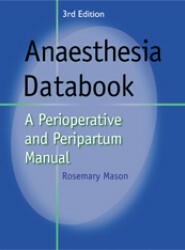 This is the third edition of a comprehensive book covering all aspects of perioperative and peripartum anaesthesia. 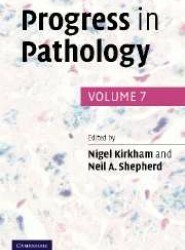 This latest volume brings the reader up-to-date reviews of a wide range of topics of relevance to pathologists and trainees. 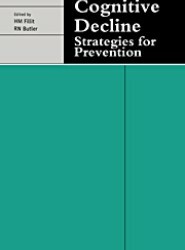 This book examines the ageing brain, whether or not such decline is inevitable and practical steps which can be taken to prevent or minimise cognitive decline in late life.